The console comes out this Friday, September 29. Morning September 29, for sale Super Nintendo Mini, the new console retro that puts the sale Nintendo after the huge success of the NES Mini. The machine comes with 21 game preinstalled in your system and two remotes replicas of the originals, all a candy for the lovers of retro. Where can you buy SNES Mini? Where can I buy the console? The machine is not yet available officially in the shops of Spain, and will continue to do so throughout the day today except that any establishment is to skip the official release date set by Nintendo. In these times there is also no stock is available to book in the main stores in Spain, but this may vary in the next few hours, so that we will update the news as soon as any novelty about it. Super Nintendo Mini has a recommended retail price of 79,99 € , so that any higher price to those that you see in stores, you have to consider it inflation. The speculators have come to put up for sale stocks of the console for up to 300 euros on platforms like eBay. 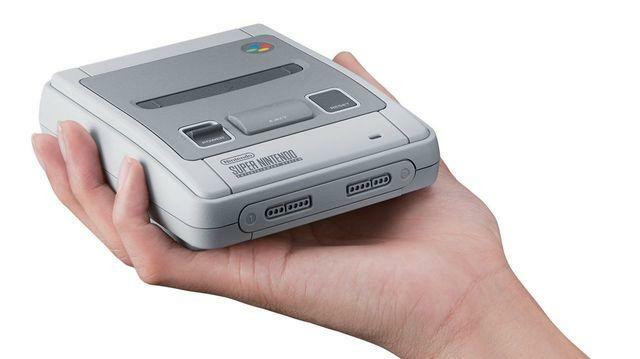 Nintendo has promised that the number of units of Super Nintendo Mini is going to be superior to that seen with NES Mini in 2016, so it is expected that there will not be a speculation as unleashed as with the previous console retro of the company. 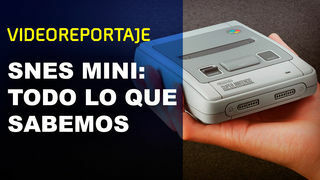 do you Want to know more information about the long-awaited Super Nintendo Mini? We recommend that you read this long interview where you can resolve all your doubts about this review of the mythical console noventera.